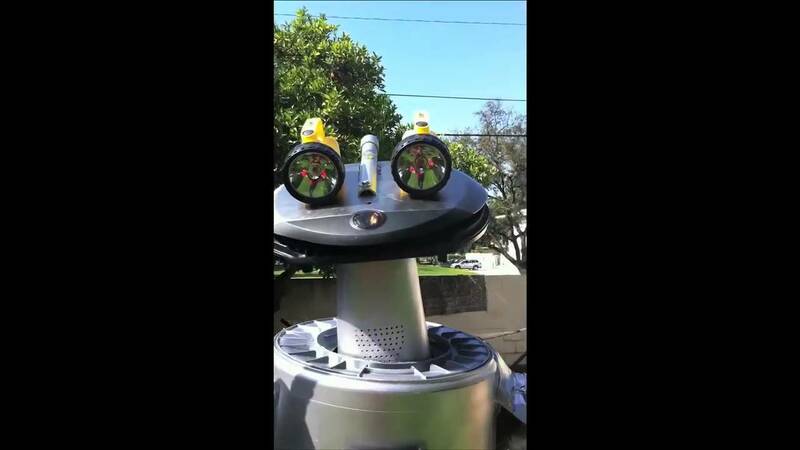 A hidden behind the scenes video where the robot costume/prop is tested. The video is linked to from the comedy music video 'Rub Some Bacon on It'. 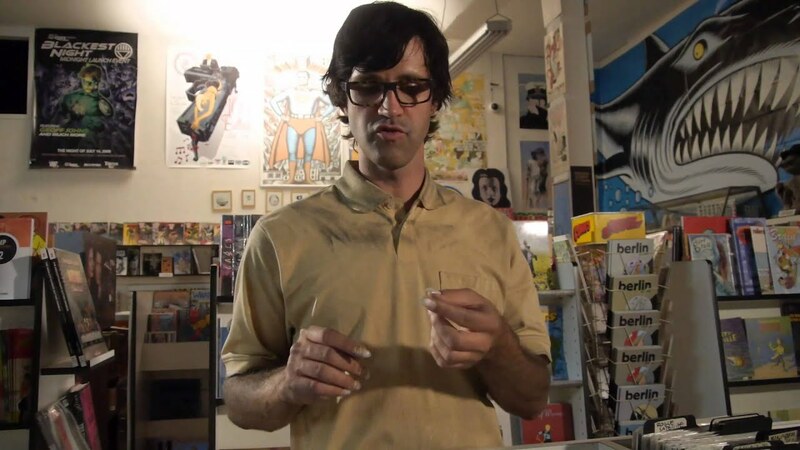 A hidden video linked to from an annotation in the comedy music video 'I am a Thoughtful Guy'. A hidden behind the scenes video of the parallel universes shot from the comedy music video 'I am a Thoughtful Guy'. 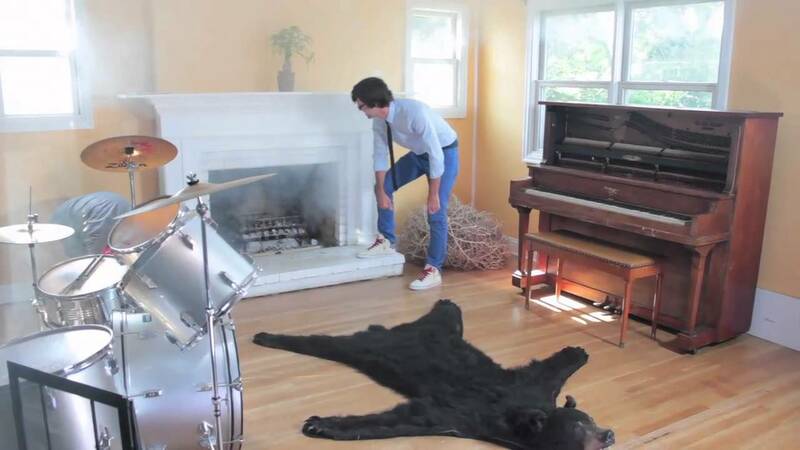 A hidden behind the scenes video of the rug shot from the comedy music video 'I am a Thoughtful Guy'. 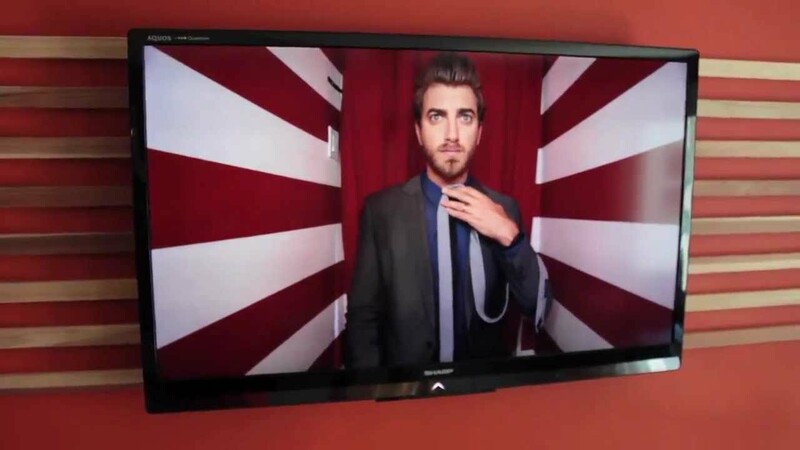 A hidden behind the scenes video of the photo-booth shot from the comedy music video 'I am a Thoughtful Guy'. 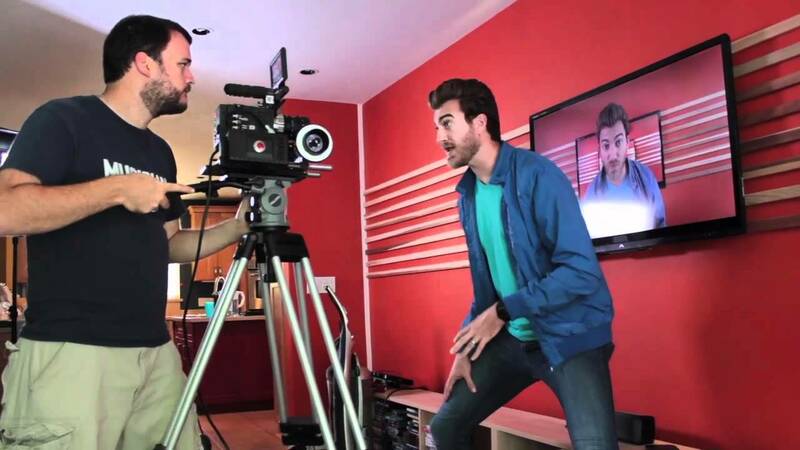 Behind the scenes of a cruel prank video by Rhett & Link, where they convince people that they are about to be mauled by a dog. 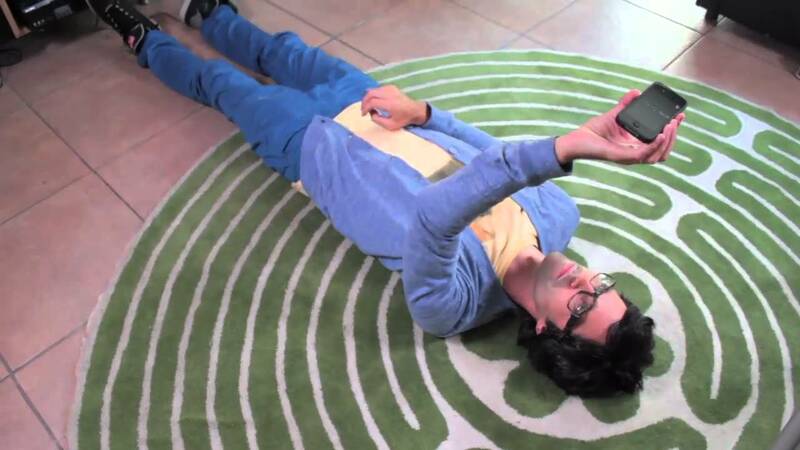 A hidden behind the scenes video of Rhett & Link's The Graduation Song video. 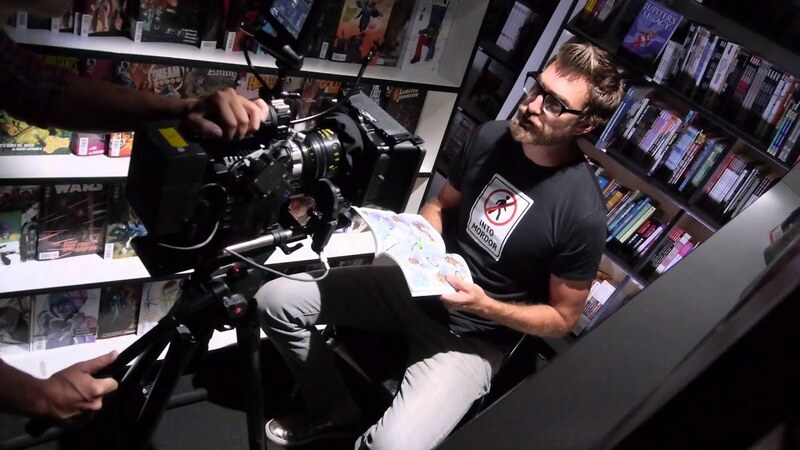 Hidden behind the scenes video of Link in a comic book store. Linked from an annotation in the video Epic Rap Battle: Nerd vs. Geek. 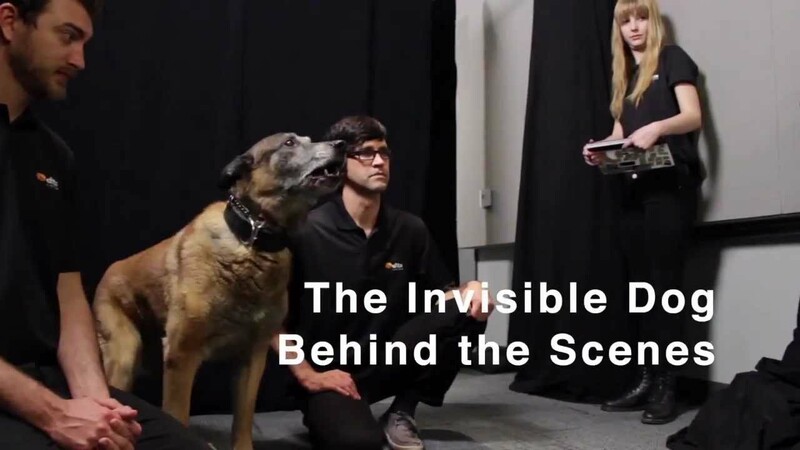 Hidden behind the scenes video of the comic store. The video is linked to in an annotation in the video Epic Rap Battle: Nerd vs. Geek. Hidden behind the scenes video of Link wearing a scoliosis brace. The video is linked to in an annotation in the video Epic Rap Battle: Nerd vs. Geek.